contours (for both positive and negative arrival angles), which represent bottom-bounce paths, are referred to as order contours. Rays with the same number of bottom reflections belong to the same order. Thus, the first set of contours represents one bottom bounce and is of order 1. The contour associated with the positive angle within this first order has traveled from the source to the receiver over a RBR path and arrives at the receiver from below the horizontal axis. The corresponding contour with the negative angle has traveled from source to receiver over a refracted-bottom-reflected-surface-reflected (RBRSR) path and arrives at the receiver from above the horizontal axis. These order contours can be used to identify all ray paths connecting the source and receiver that encounter the bottom at any range r. This information is very useful in the calculation of bottom reverberation. For example, only those rays encountering the bottom will contribute to bottom reverberation. The concept of order contours also applies to convergence zone (CZ) paths. The 0-r contours can also be used to identify caustic formations. An instructive example was provided by Franchi et al. (1984). Figure 4.7 illustrates order contours obtained for a typical deep-ocean sound-speed profile. The two rays that just graze the bottom at ranges Xb and Xb< determine points B and B' on the contour. The two rays that just graze the surface at ranges Xa and Xa< occur at shallower angles and determine points A and A' on the contour. Thus, rays with angles in the interval (0b<, 0a<) and (0b, 0a) hit the surface but not the bottom. Caustics are associated with points C and C' on these contours. Propagation models based on ray-tracing techniques generally treat bottom reflection as specular and reduce the intensity through application of a bottom reflection loss. However, acoustic energy can be transmitted into the bottom where it is subsequently refracted, attenuated and even transmitted back into the water column at some distance down range (Figure 4.8). This spatial offset is referred to as "beam displacement." Time displacements would also be associated with this process while the ray is absent from the water column. 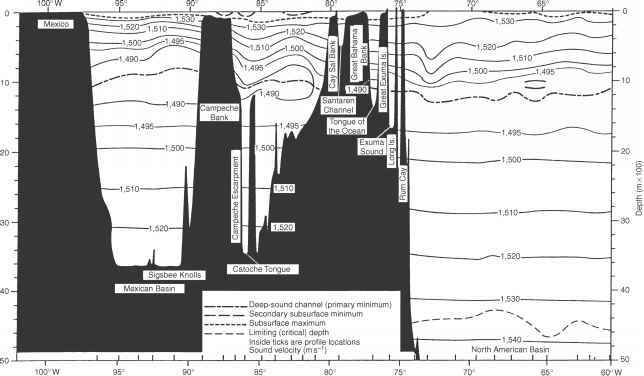 Figure 4.7 Smoothed order contours showing caustic behavior (Franchi etal., 1984). 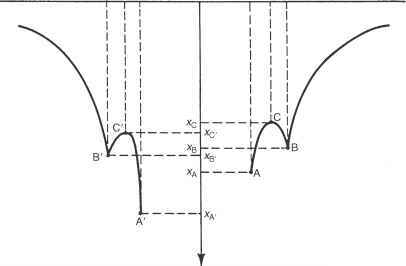 Figure 4.8 Geometry for beam displacement.